The ‘North East of India’ is often neglected in comparison to other parts of India. The North Eastern tourism and culture has always been neglected and it will probably take decades to improvise if the same scenario continues. But has anyone pondered upon the reason behind this prejudice? This part of the country is only recognized by the state of Assam and its famous snack- Momos. This cliched notion has to be destructed from the mind of our fellow Indians. We do not know how gorgeous the North East of India is and it has a lot to of offer apart from the scenic beauty. Hence, the mission of this article is to educate and unearth some unknown as well interesting facts about North East India. Read ahead to know what those unknown facts are, so that, the next time you can paint a better picture of something that is a neglected asset of the country. 2. North East consists of 8 states, not seven. North East is known as the seven sisters comprising of states– Assam, Arunachal Pradesh, Nagaland, Mizoram, Manipur, Tripura, and Meghalaya. 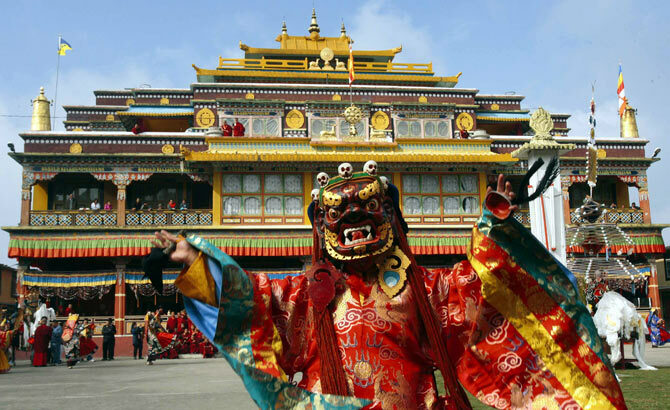 But, in the year 2002, the Himalayan state of Sikkim was introduced as the eighth state. It is the least populous and second smallest state in India. 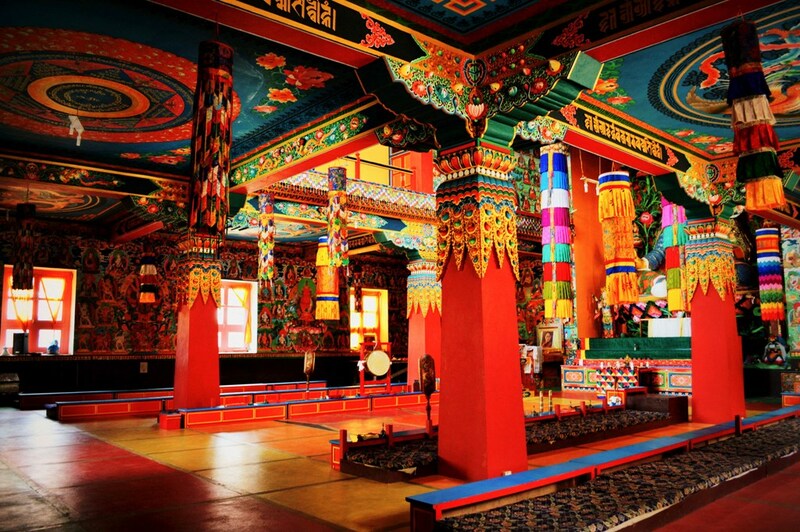 Tawang Monastery also called Galden Namgey Lhatse, is the biggest monastery in India and one of the largest monasteries in Asia. 4. Assam has one of the world’s largest river islands. Majuli is the beautiful and one of the large river islands in the world, formed by the Brahmaputra River. Loktak Lake, the country’s biggest freshwater lake is situated in Manipur. Keibul Lamjao National Park, on Loktak Lake, is the only floating national park in the world. This was India’s only involvement of India in World War 2. In 2012, the Battle of Imphal and Kohima were voted to be “Britain’s Greatest Battle” by the British National Army Museum. The hustle- bustle of cities will surely drive you here one day. This is one of the reasons people should visit the northeastern region. The roads are extremely clean and people take extra care to keep their surroundings clean. Shillong, in Meghalaya, is known as the music capital of the country. It is a small, hilly town with more than one local language. 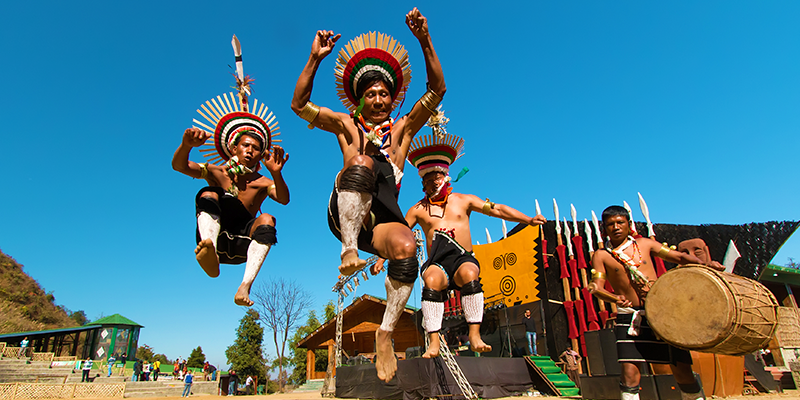 Hornbill festival of Kohima, Nagaland, is India’s most well-known music and dance festival. Muga, The Golden Silk of Assam is not produced anywhere else in the World. Sualkuchi in Assam is one of the largest weaving villages in the world. 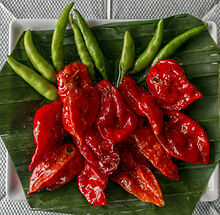 The Bhut Jolokia was certified as the hottest Chili Pepper on the planet in The Guinness Book of World Records in 2007. The heat of this chili kicks in after 30 to 45 seconds and subsides only after 30 to 40 minutes. 11. 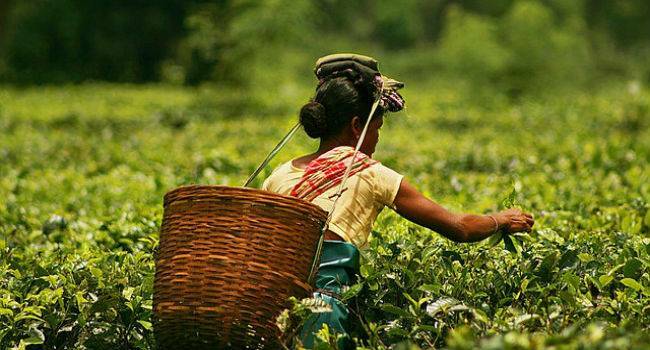 Assam is the world’s largest tea-growing region. Assam Tea or the Black Tea is named after the region of its production. It is manufactured specifically from the plant Camellia Sinensis. Manas National Park: This park is a declared as a Natural World Heritage site, by UNESCO It is a hotspot for Project Tiger Reserve, an Elephant Reserve, and a Biosphere Reserve. The best time to visit this place( Assam) is between October and December and again from mid-March onwards. Clouded Leopard National Park: This park in Tripura is known for its black and grey spotted Clouded Leopards. This uncanny species of cat is only found in the Himalayan foothills and North East of India.The sole motive of this park is to preserve endangered species like the Clouded leopard. Didru-Saikhowa National Park: Located in floodplains of the Brahmaputra in the Tinsukia district, Assam this park is a home to notably rare and endangered species of wildlife. one can visit this park in November to April and enjoy watching Asiatic Wild Buffalo, WWhite-winged wood duck, Salix swamp and numerous other migratory birds which are considered this park’s major attraction. Keibul Lamjao National Park: Situated in Manipur, this is a floating Sanctuary that encompasses 40 sq. km. of wetland overgrown with 1.5 m. thick floating vegetation (called phumdi). Even ‘The Loktak Lake’ – the largest freshwater lake in India, has a part of it located in this Sanctuary. The main attraction of this place is the Brow-antlered deer Cervus eldi eldi, called sangai in the local Meitei language. Khangchendzonga National Park: As per the official site of Khangchendzonga National Park (www.knpsikkim.in) – ” The 40th World Heritage Committee at Istanbul, Turkey on the 17th of July, 2016 has inscribed Khangchendzonga National Park of Sikkim, India as a UNESCO’s World Heritage Site on ‘Mixed’ criteria recognising the outstanding universal values for its both natural and cultural significance.” This fact should bring immense pride to any Indian as this park is indeed heaven on Earth. The park has about 18 glaciers-including the Zemu Glacier that is 300 Mts. wide and 26 kms. long. 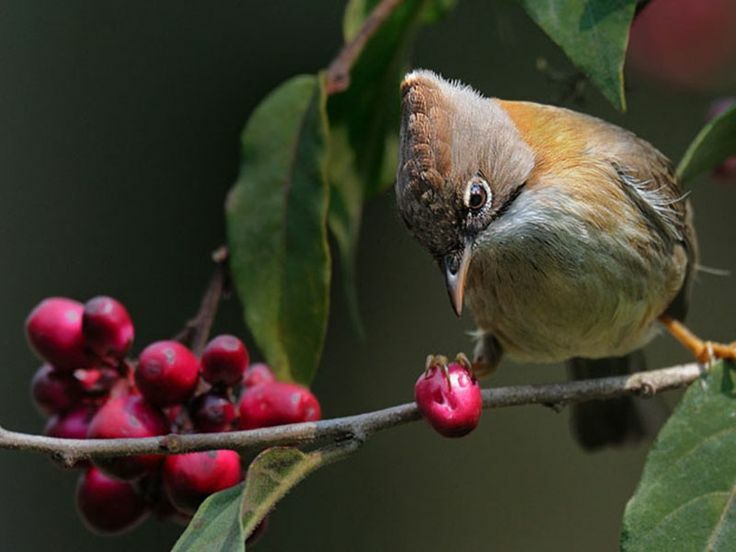 It is a home to the endemic species of the Himalayan region. It is so sad this park is not acknowledged and given its due credits. Particularly states like Mizoram, Nagaland, and Manipur, are known to practice the eating of dog meat, as apart of their culture. But, now, some dog lovers have protested against this practice and is said to be banned. This region has one of the richest reservoirs of genetic variability in a wide group of plants including diversity in medicinal plants, orchids, rhododendrons, bamboos, balsams, and primulas. 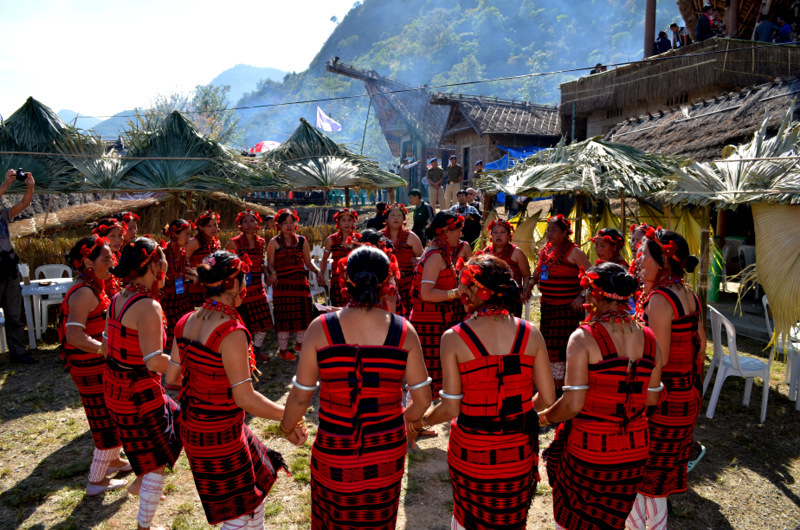 The Bodo form the largest indigenous ethnic group in the North East, the hill regions are predominantly inhabited by tribal people with a degree of diversity within the groups. The North Eastern states are connected to the rest of the country by the Siliguri corridor, also known as the chicken neck which lies in West Bengal. Most of the states in the seven-sister domain have predominantly tribal societies. 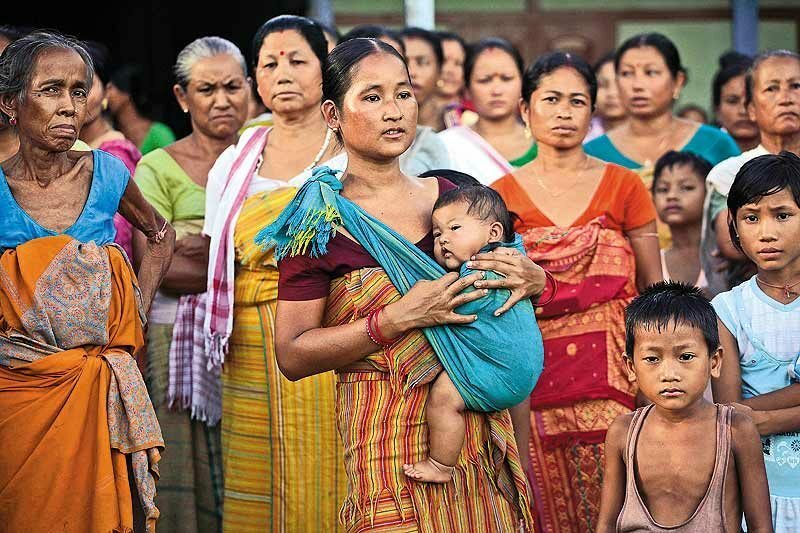 Even though a major chunk of their population, apart from Assam and Sikkim, includes converted Christians, tribal customs still dominate the daily lives of Northeastern society and dowry is not a part of their tribal customs due to matrilineal families. It is a are obligation as fellow Indian not to treat this region with any sort of prejudice. Any racist remarks should be avoided and this part of the nation requires its due respect which should be given to them as soon as possible.